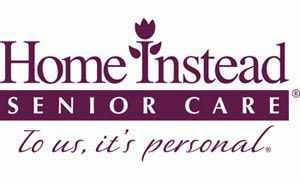 Home Instead Senior Care has been serving seniors and their loved ones since 1994. Recognizing the value of aging in place, they offer a broad range of services that can be tailored to meet your family’s unique needs and preferences. From personal care to hospice care support, their home care services can help people at any point within the aging process. Home Instead Senior Care provides dependable, compassionate care, including specialty care for those with Parkinson’s disease, arthritis, or those with Alzheimer’s or dementia. In order to ensure you receive the highest quality of care, all caregivers go through ongoing, comprehensive training programs built on research and experience. Home Instead Senior Care specializes in working with family members who may need non-medical home care in addition to home health care. Contact your local Home Instead Senior Care office in Edina, MN to learn more about rates and hours.